Aged 4 m. 8 d.
John C. Hoehamer was the son of Nicholas Hoehamer and his first wife Anna S. Manzelman. John was born 10 September 1880, as calculated from his tombstone. There is no birth or death entry for him in Zion Chatt’s records. John C. was the sixth known child of Nicholas and Anna and was the second of their children to die young. 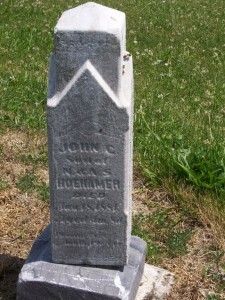 His brother Henry A. Hoehamer died at age 6 years. John C. was less than two months old when his mother died on 4 November 1880, at the age of 28 years, 5 months and 1 day. John C. died about 2 ½ months later. It must have been a very difficult time for the Hoehamer family. Yes, this may be the only record of his birth and death, since Indiana did not begin recording births and deaths until 1882. 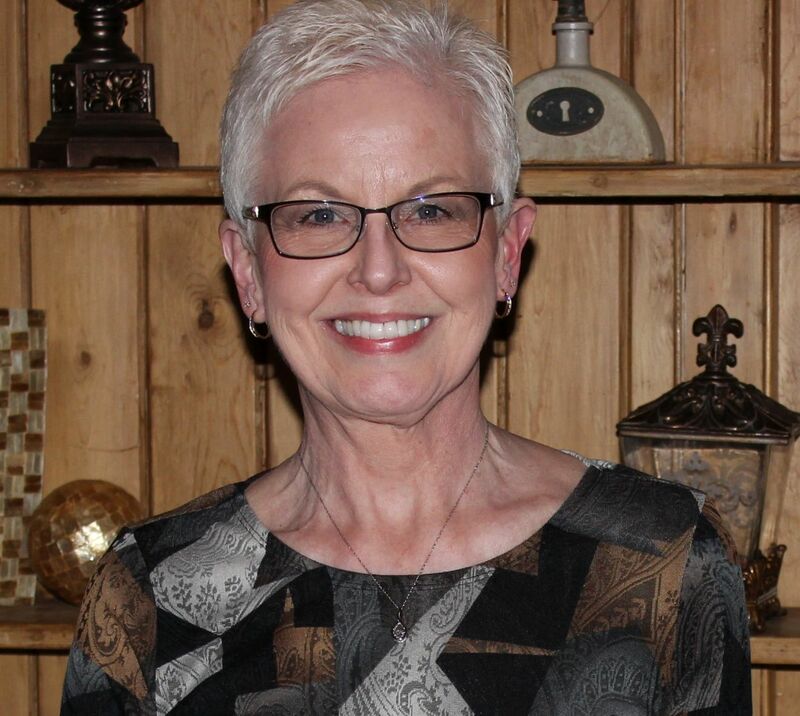 Even then, those events were not always documented if the family did not report the event.